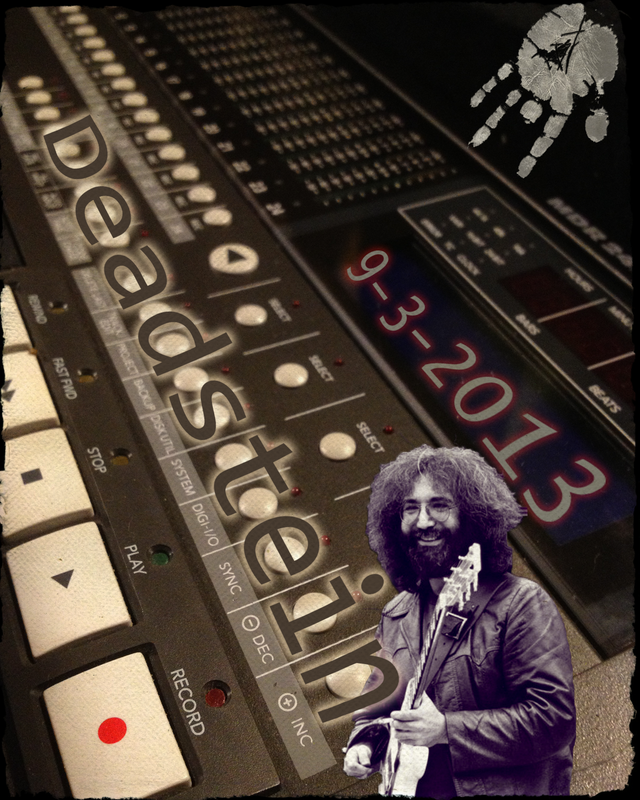 On this Tuesday night,, Deadstein found itself jamming at Carroll’s without Rich or Donna. What we were missing in musicians we made up for with recording equipment. For the 4th week in a row, I managed to haul all the mutli-track recording gear into a jam to capture the “goings on.” That was a good thing because the “goings on” were worth capturing, working on and remembering. You would think it would be scary to have to listen to a full night of Deadstein where I was singing all the songs including a bunch of Jerry songs typically sung by Rich. I did my best and the result was at least a recording I could stomach. Not a ringing endorsement, but considering everything involved, being able to stomach is a compliment., In the end the music was much better than this a a true joy to listen to overtime. As Kevin described it, so much wrong with the music yet so much right about it also. If you listen to it enough, there is plenty to freak out over, so from me to you, Freak Out!